-PS2 emulator on PS3, the document citing games such as GTA Vice City and an unknown Sonic title. -Consideration of import titles on PSN, menus translated. Yakuza was brought up as an example of a game. -Sonic All Star Racing is open to DLC characters to differentiate the PS3 SKU. Not Ratchet and Clank, but others are likely. 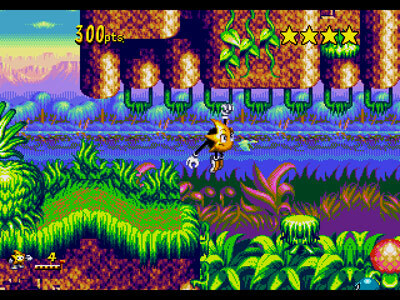 -Sonic Anniversary is a proposed project that would put a ton of Sonic games on one blu-ray. SCEA would love exclusive power-ups and different game modes. -Dreamcast digital title support. While not exclusive to the PSN, the proposal is Sony can pick which titles it wants more, with long exclusivity meaning more marketing support for Sega. For the full breakdown of the document, hit up the jump. 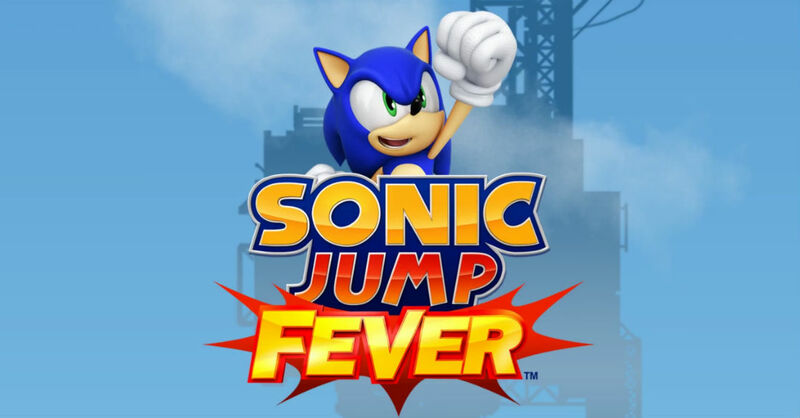 It’s incredible how often SEGA leaks these things by accident. if it’s an accident at all!!!! I wonder if it’s true. If sites have been getting C&D warnings, this may be legit. In any case, if they update the games and add a few things (I’m looking at you 2006), I would buy it. At the risk of sounding like an xbox fanboy, why on earth would they want to team with sony?! The PS3 has the worst sales, and with Sonic Anniversary/ DC Digital titles most retro gamers don’t buy the PS3. From what I’ve seen, the majority of Retro gamers have a Wii for it’s virtual console features.. In my opinion, supporting Sony over nintendo and microsoft isn’t going to do Sega many favors. Retro games does have its place on the Wii. But it seems like they’ll be doing a graphic overhaul with this anniversary. With that said, Wii won’t be able to handle it. And not only that, Wii may also not be able to play those PS2 games. 360 may have the same capabilities as PS3, but I would favor more in PS3. PS3’s controller is a better fit for retro games. Thats only one reason out of many. I wonder if they literally mean all games. 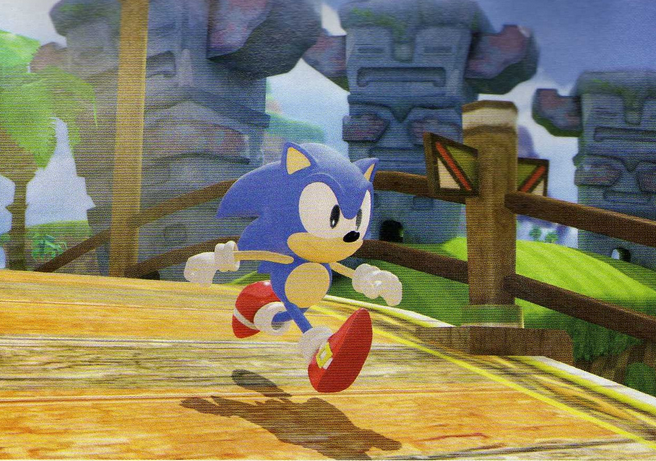 In Dreamcast magazine they cited Sonic Adventure two as the 88th appearance of Sonic in a game. Just how many games will be on this anniversary disk? Lucky for you, it isnt. I would honestly buy a PS3 for that anniversary game alone.